Jones played for Wimbledon, winning the FA cup with them in 1988. He also played for Chelsea, Sheffield United and Leeds United and finished his career as a coach with QPR. He turned to acting later on in his life and is well-known for playing “Juggernaut” in the movie X-Men: The Last Stand. He is the king of Bantamweight and Featherweight boxing, at least according to him and also the proud owner of this personalized plate. Naseem Hamed, known to his friends as NAZ, once had his nickname on his Mercedes McLaren. He is known for his flamboyance, both in the ring and off it. In his career, he has made 15 defenses of the WBO featherweight title and lost only once to Marco Antonio Barrera in his 37th fight. 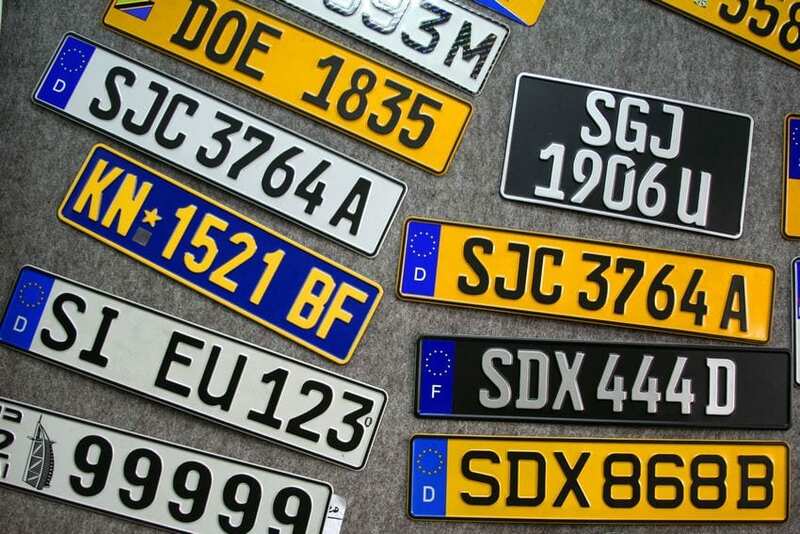 Fiona Fullerton is another British Celebrity, lucky enough to find personalized show plates that is her initials. 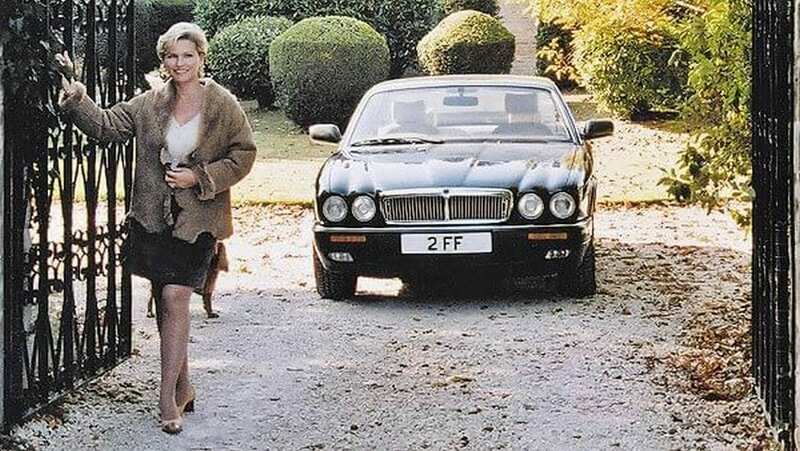 The British former actress and her husband Nick Shackell are devoted Jaguar fans, her husband owning the pate NS 26. She is known for starring as Alice in the 1972 film, Alice’s Adventures in Wonderland and the spy Pola Ivanova in the 1985 Bond film, A View to Kill. 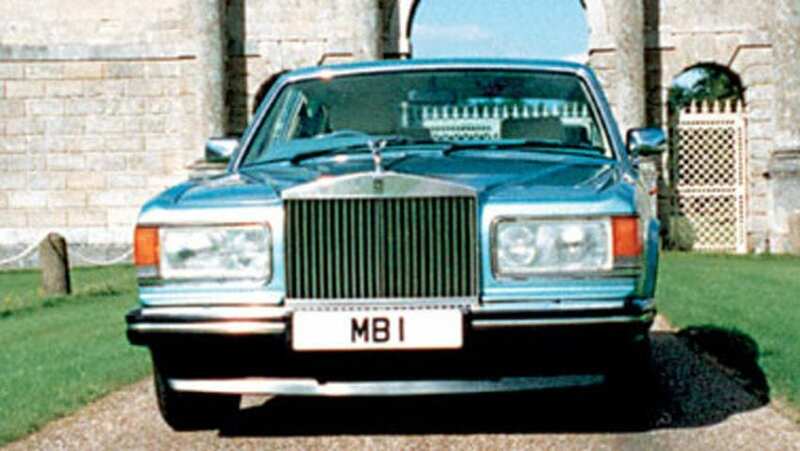 Max Bygraves was the proud owner of this personalized number plate for over 30 years, until he decided to sell it for well over £250,000. Known for his catch phrase “Let’s plat big Money,” Bygraves is well known for his radio show Educating Archie and TV shows Singlalongmax and Family Fortunes. He also holds the record for the most number of appearances on the Royal Variety Performances by a single artist. Fans to this personalized number plate as a joke when Robbie Williams stamped it on is Ferrari. They took it as a message to them for spending so much money on a car. Robbie would later choose a moped over a Ferrari, something his fans are apparently happy about. Williams is one of Britain’s most accomplished musicians, staring his career at the age of 15 as part of the pop band Take That. In 1995, he went solo and has since then sold more albums in the UK than any other solo artist in history. 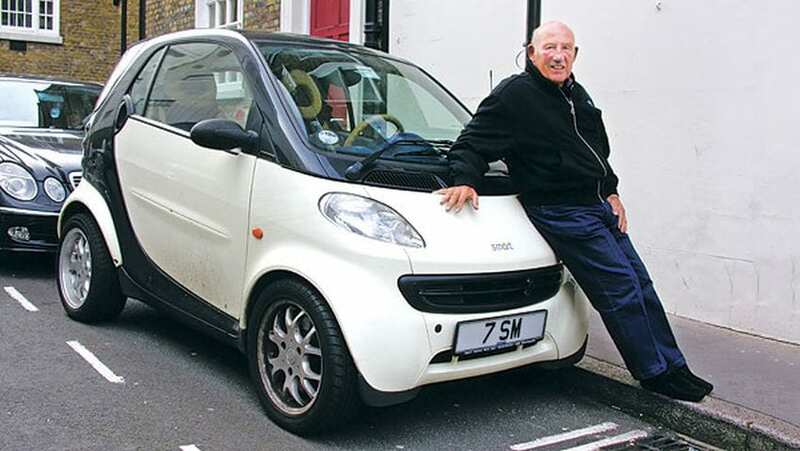 He is often known as “the greatest driver never to win the World Championship.” Sir Stirling Moss OBE however does boast ownership of some of the most iconic personalized number plated including 7 SM and SM 7. He has had these two plates since the 1960s even though he doesn’t currently own a car. Moss is known for winning a 194 of the 497 races he entered including 16 Formula One Grand Prix Races between 1948 and 1962. 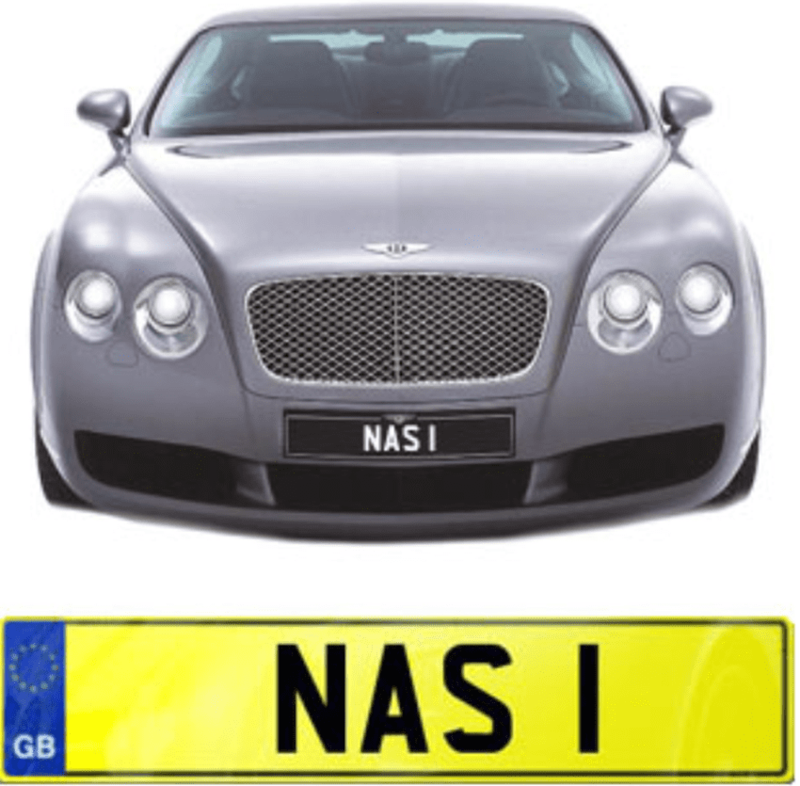 This personalized number plate belongs to one of Britain’s most renowned Handy man. He first appeared on out TV Screens on the popular gardening show, Ground Force and has been lucky enough to purchase one of the most fitting number plates in history. Tommy Walsh has also appeared in a number of other TV shows including Challenge Tommy Walsh, Trading Places and Our House.